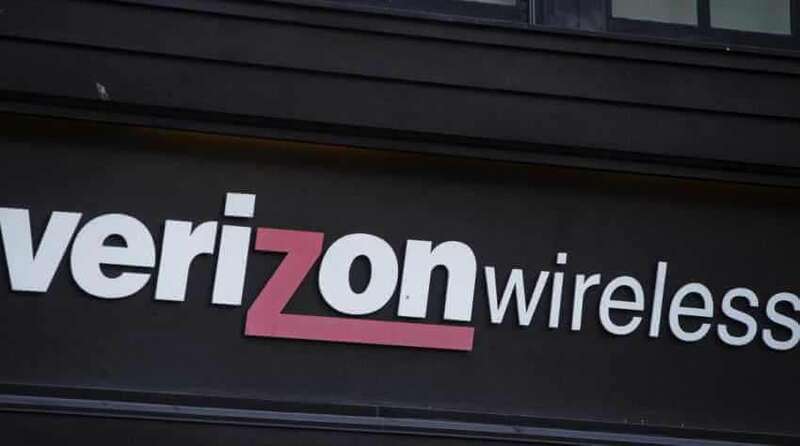 Verizon Wireless refurbished its monthly plans Wednesday, offering customers more substantial data allocations while increasing monthly rates by $5-$10. Additional catch-up features such as the facility to roll over any of the unused data to the next month. Verizon is confident that the customers will accept the increased monthly bills in exchange with the generous monthly data plans. The cheapest plan of Verizon “S” plan will offer 2GB of shared data for $35/month (previous charge was 1GB for $30). The medium “M” data plan offers 4GB of data for $50/month (up from 3GB for $45). The “L”, “XL”,”XXL” will be increased by $10. A newly designed app called My Verizon will help users to switch among any of the sample sizes. Current users, if satisfied with the plans they use can continue with it. The data increment comes as users continue to consume more data. According to Ericson, an average user will increase data usage by 45% each year for the next five years, thereby bringing a hike from less than 5GB used on average per person per month to 22GB per person per month by 2021. Verizon said that its own smartphone users consumed about 2.7GB/month as of April 2016, up from 1GB/month three years before. “Safety Mode” is another new feature in Verizon that in effect brings back unlimited data, although with a pretty hefty catch.